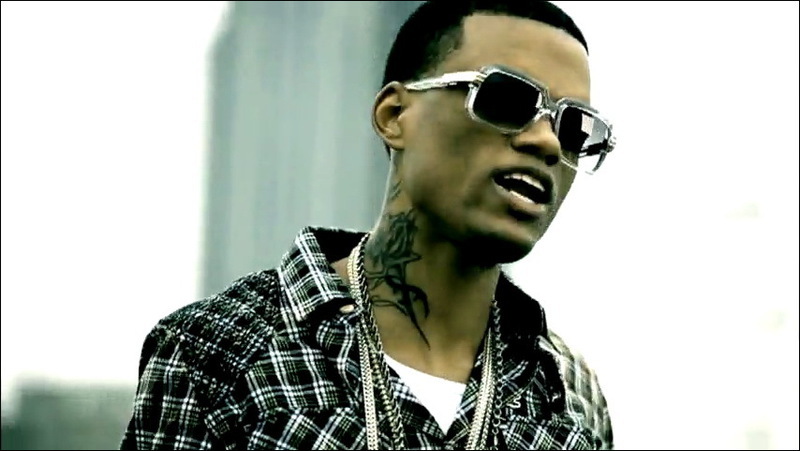 Marece Richards (born September 2, 1983), better known by his stage name Rich Boy, is an American rapper from Mobile, Alabama. He is best known for the hit single "Throw Some D's". His self-titled debut album was released in early 2007. Richards dropped out of his studies of mechanical engineering at Tuskegee University in order to concentrate on trying to rap. Rich Boy signed a contract with Zone 4 through Interscope Records and started to work on his debut album. In the meantime, he appeared one of Ludacris' Disturbing tha Peace compilations and on a few mix tapes, such as Comeback Season by Canadian rapper Drake and Da Bottom, Vol. 5 by DJ Ideal and Jermaine Dupri. In 2009 he released a single "Top of the World", which was part of the More Than a Game soundtrack album. Rich Boy's second album originally titled Resurrected in Diamonds was slated for a 2013 release. The intended first single released off the album was "Drop" which had been released in the beginning of early 2009. Another track "She Luvs Me (She Luvs Mi Knot)" featuring Polow da Don was released on June 21, 2010. Both Dr. Dre and Polow da Don are confirmed producers for the album. On January 14, 2013, the first single was released in promotion of the album titled "Break the Pot" featuring Hemi. On February 25, 2013, it was announced that his second studio album Break the Pot would be released on April 9, 2013, and would feature guest appearances from Maino, Mista Raja, Bobby V, Doe B, Playboi Lo and Smash. On March 17, 2013, the music video for "Break the Pot" featuring Hemi premiered on MTV Jams. 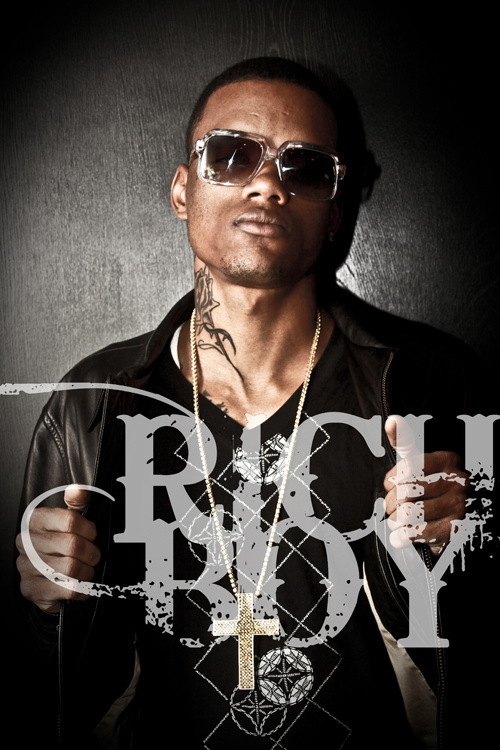 On March 18, 2012, Rich Boy released the mixtape Back To Class in promotion for the album. Rich Boy's second studio album Break the Pot was released on April 9, 2013.